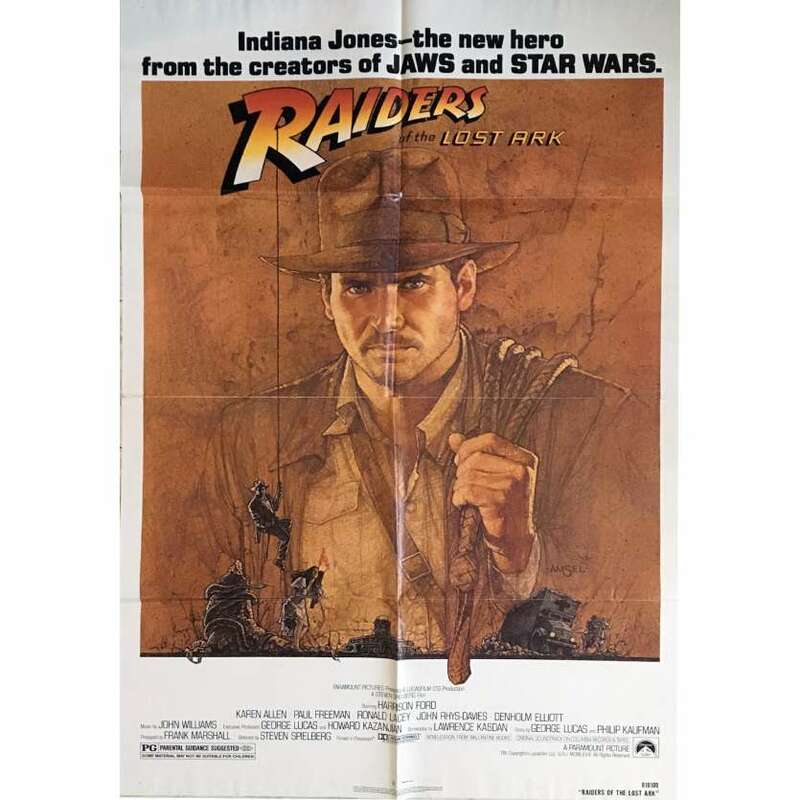 Raiders Of the Lost Ark 's Original Vintage Theatrical Folded One-Sheet Movie Poster. Measures 27" x 41" . Condition: Very good (C6) smudges, little hole on the fold, still beautiful !